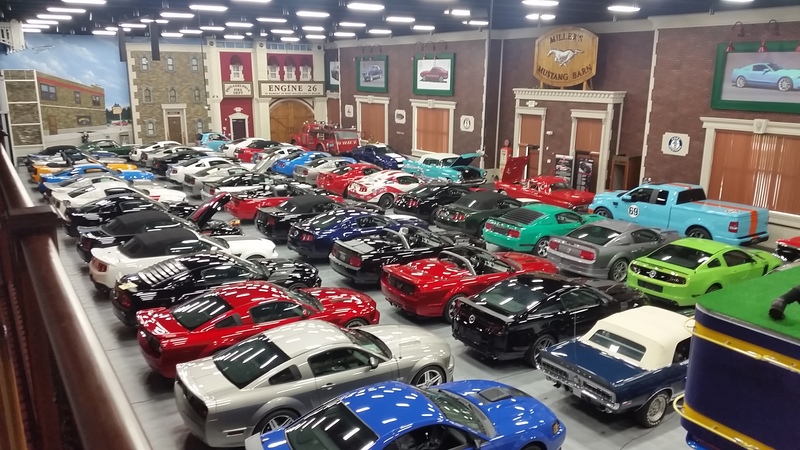 In August 2015, our good friend and long time car collector, Jack Miller, asked us to find new homes for all 68 of the phenomenal cars at his Mustang Barn in Jupiter, FL. We were honored to have the opportunity to create so many Garage Memories and sold all 68 cars for Jack in just 43 days! We are 100% transparent and honest, providing every single detail for every vehicle. Our prices are low because we truly enjoy creating Garage Memories for our customers! We offer competitive financing options for qualifying customers. Just let us know! We buy and sell classic cars from every make and model. Check out some of our recently listed vehicles below.